1. 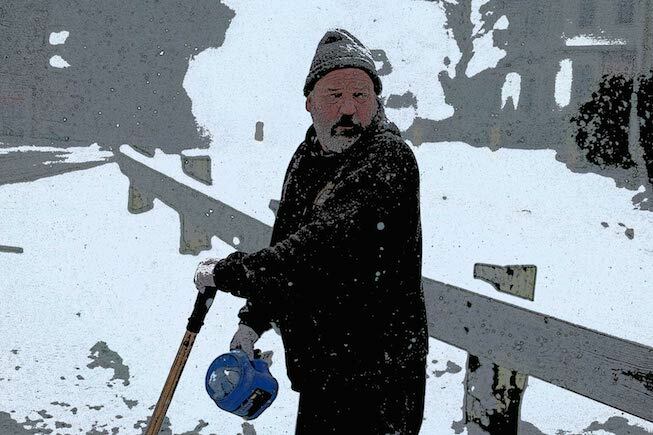 THE MEDIOCRE SHOVELER: You know the type. Probably because you are this type. 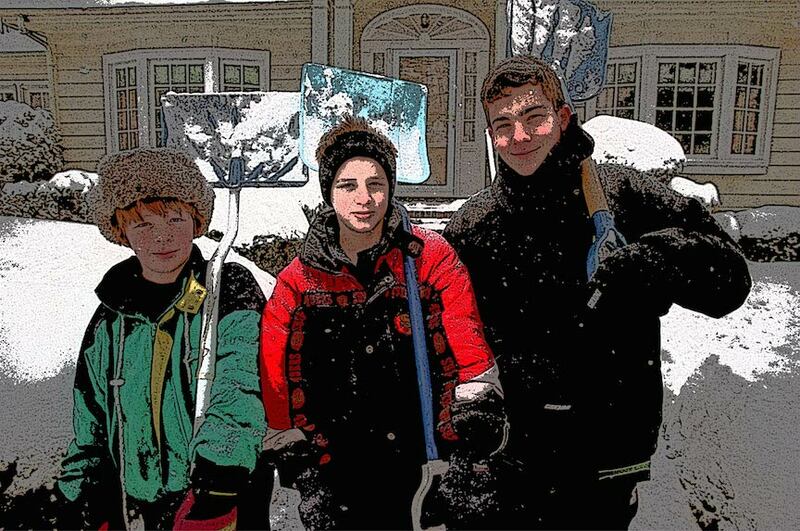 The mediocre shoveler understands the need for shoveling. He doesn’t procrastinate. But he also doesn’t do a great job. He gets a decent percentage of snow out of the driveway and clears a path, of sorts, along the sidewalk. Then he throws copious amounts of ice melt on the rest. With a job less than well done, he then proceeds to a warm, indoor area, buries himself under a mountain of warm, fuzzy blankets, orders a pizza, and starts marathoning “Breaking Bad’’ on Netflix. 2. 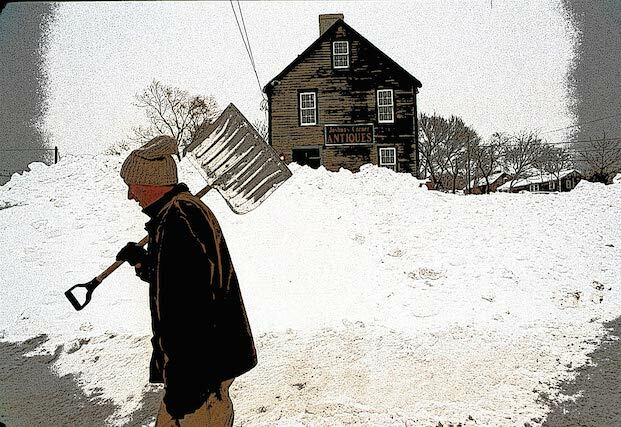 THE INCREMENTALIST: The incrementalist is outside every two hours, shoveling as the storm rages on because somehow “that’s easier than doing it all at the end of the storm.’’ Anything more than three inches deserves another round in the ring, even if it means a 3 a.m. round of shoveling. Sure, she spends a net time of five hours shoveling, but it’s easier. Somehow. 5. 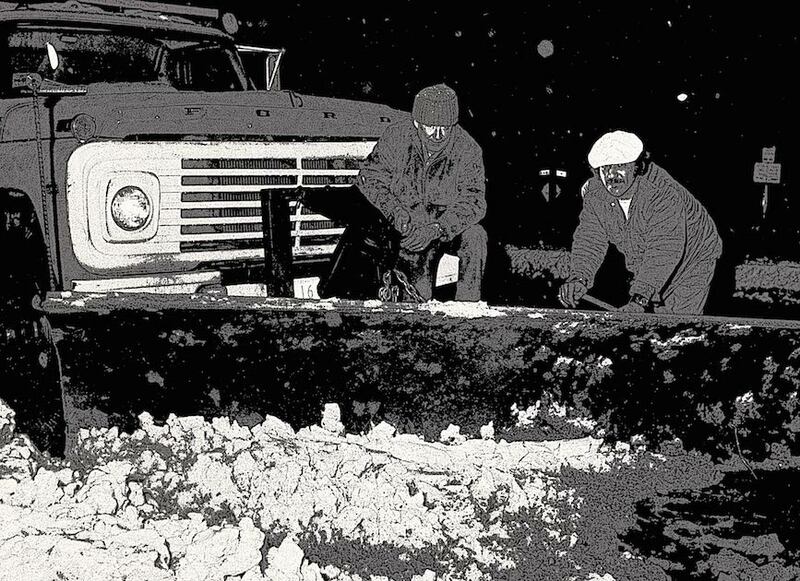 THE BOXER: If you ask ‘The Boxer,’ snow plow drivers have one mission, and one mission only. 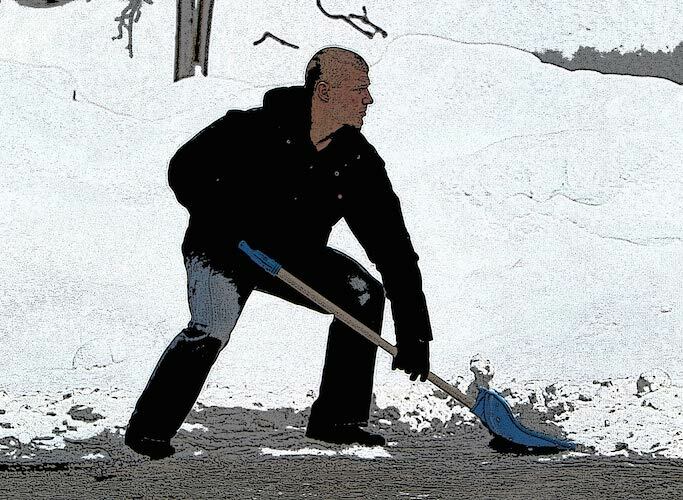 ‘The Boxer’ knows that if he leaves his post, a snow plow driver is likely to ruin any recently cleared sidewalk in their path. 6. THE PERFECTIONIST: Not a single flake of visible snow is left on the ground by the perfectionist. The corners of his snow banks are perfect 90-degree angles. The sidewalk in front of his home looks as though it was shoveled by a team of robots, each wielding a yardstick. The perfectionist is all about timing. He checks weather maps and determines when the last flake is scheduled to fall to the ground. And then he seizes the moment, careful never to risk letting a rogue flake ruin his snow-free paradise. 8. 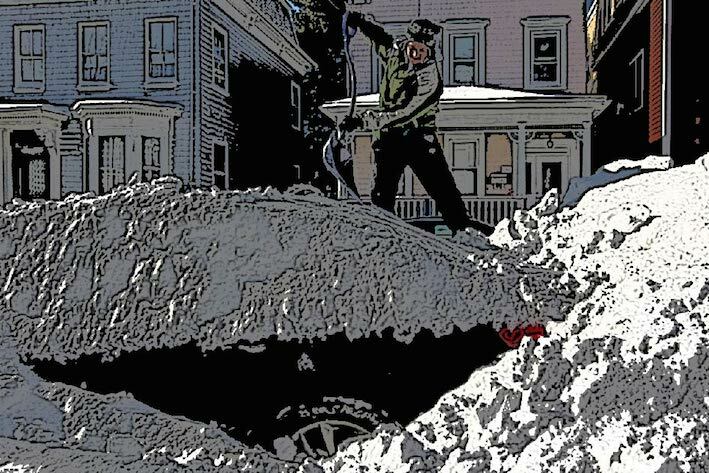 THE ANTI-SHOVELER: The anti-shoveler understands that there’s some law about shoveling the sidewalk in front of his house. He just doesn’t care. The tire marks from his car spinning out of his driveway are the only signs of snow removal on this property. His car windows are cleared with the only snow-clearing tool in his arsenal: windshield wipers. And a quick ride on the highway will blow all that snow off the roof. That car driving behind him on the receiving end of the snow dump? Whatever. 9. 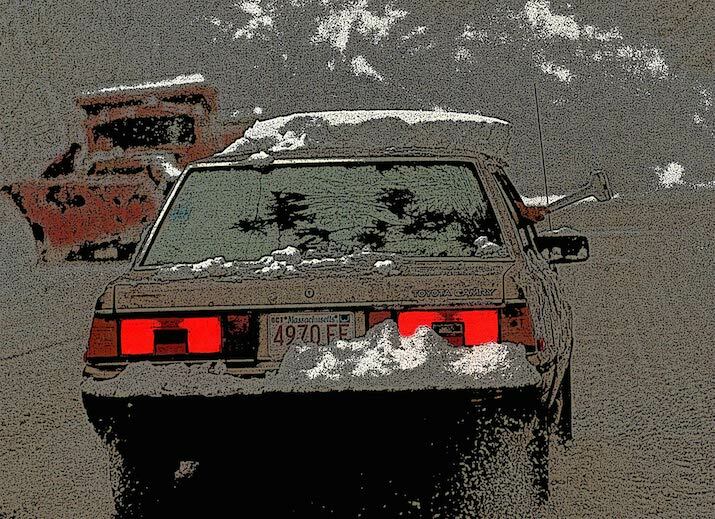 THE PROCRASTINATOR: The procrastinator believes, despite the weather forecast calling for a deep-freeze after the snowstorm, that maybe the sun will come out just enough to melt all the snow. If his car is parked on a side street, he’s likely to let the snow surrounding it rest and mature for between one and three weeks. Perhaps, he thinks, the car will shovel itself out. 10. 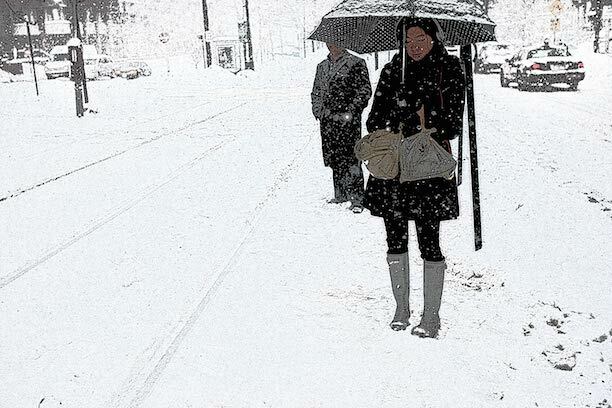 THE T-TAKING PEDESTRIAN: Similar to the procrastinator, the T-taking pedestrian postpones shoveling because she uses public transportation on a daily basis. With a good pair of L.L. Bean boots, there is no need for her to pick up a shovel! Leave the driveway and the sidewalk for the weekend! But damn those other people who refuse to shovel their sidewalks; don’t they know she needs to walk to the T! 11. THE SNOW ANGEL: Most streets are lucky enough to have a snow angel, the winter lover who can’t control himself when it snows. After clearing his own car and sidewalk, he starts in on the path for the retired couple next door, and then for the new mom across the street. 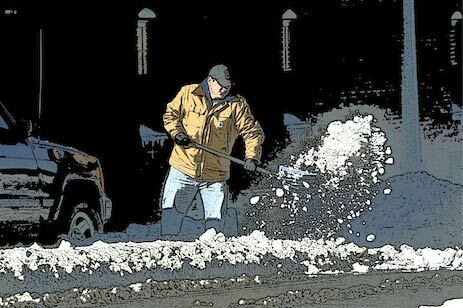 When ‘The Boxer’ is finally beat down by those relentless plows, the snow angel is there to pick him up and shovel him out. When ‘The Incrementalist’ faces the cold for the fifth time, the snow angel is there to help with the final pass. 12. 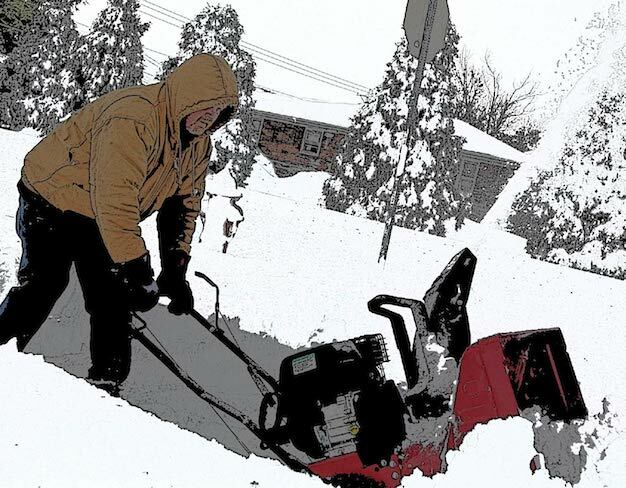 THE TRADITIONALIST: He has heard of snowblowers. And it does sound like something that would make snow shoveling a whole hell of a lot easier. But you know what? This good old-fashioned shovel, purchased in 1938, does the trick just fine. Does it take a day and a half to shovel the driveway? Maybe. But it’s good exercise. It builds character. It costs less than $30. And that parka he’s wearing? He bought it – second hand – back when Jimmy Carter was president. 13. 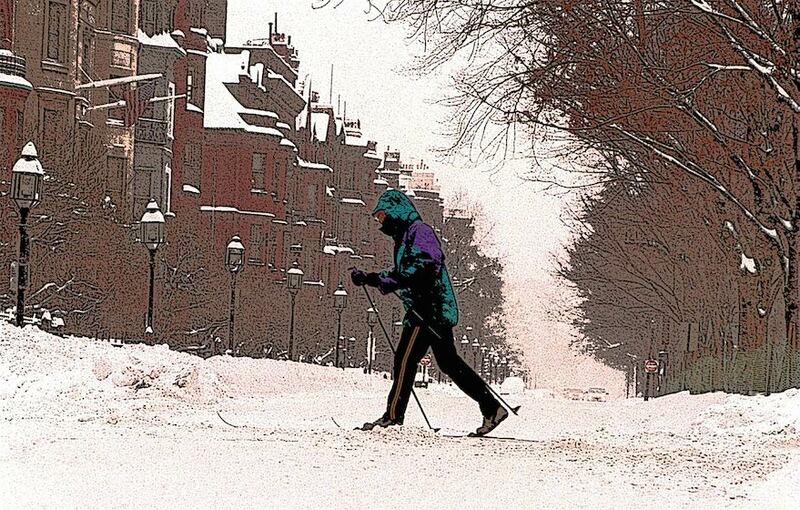 THE CROSS-COUNTRY SKIER: It’s not clear how the cross-country skier even gets out of her house. Maybe she jumps – skis-first – into a drift from the second floor window. But there she is, out and about without ever moving so much as a flake from her property. She sees you laboring through the back-breaking work of clearing your car on the street, but to her that just means you’re ready for a conversation — about how healthy and fun cross-country skiing can be. Then she’s off to humblebrag to another neighbor before turning the corner, out of view. Somehow, by the end of the day, her driveway and path are totally cleared. 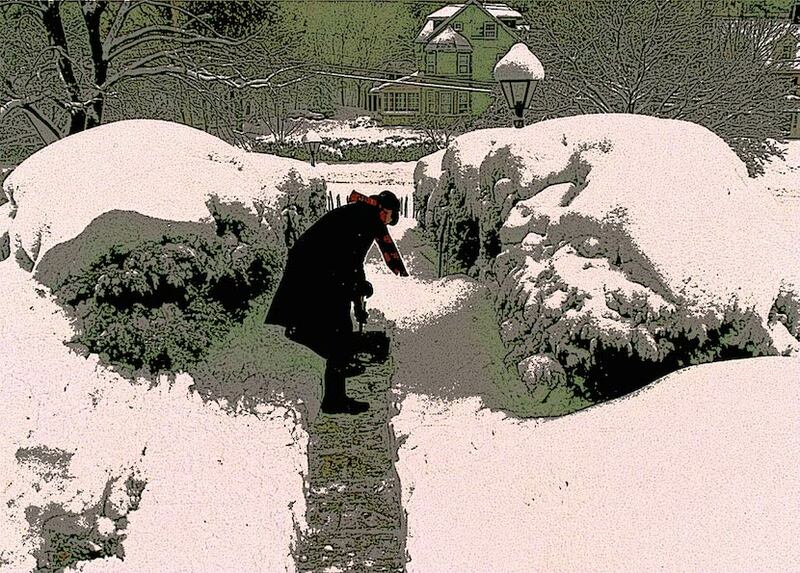 There’s a good chance ‘The Snow Angel’ may have been involved. 14. 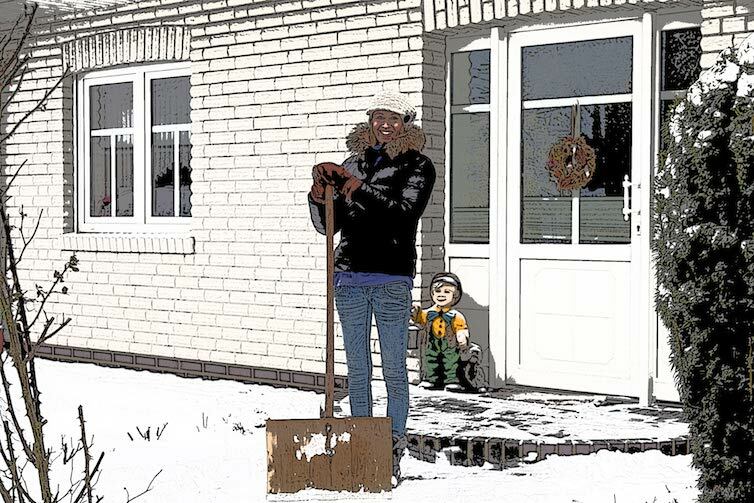 THE SNOW MOM: It’s not enough for ‘The Snow Mom’ to do a tidy shoveling job. She is a community organizer, and as such, wants her neighbors to have a coordinated plan of action for ALL “snow events.’’ And she calls them snow events, just like Harvey Leonard. “It takes a village to clear this snow’’ is her motto and your role in this village will be a spot on her color-coded list with assigned tasks bolded and underlined. And yes, guys can be total snow moms, too. 15. 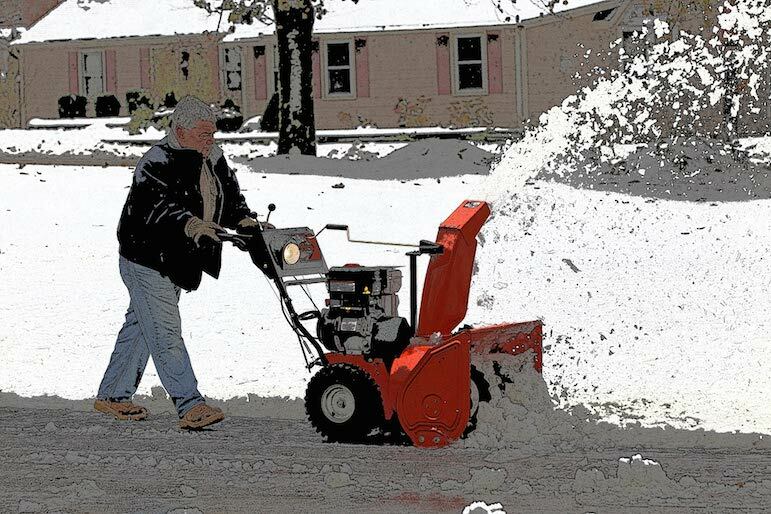 THE OVERCOMPENSATOR: The overcompensator bought an industrial sized snowblower to clear his single-car driveway. He also owns a 72-inch 1080p LED LCD TV in his 10×10 living room, and can explain what all of that gibberish means. He eats Hungry Man TV dinners and wears a lot of flannel. Because he’s a man’s man with lots of toys. Vrooom. 16. 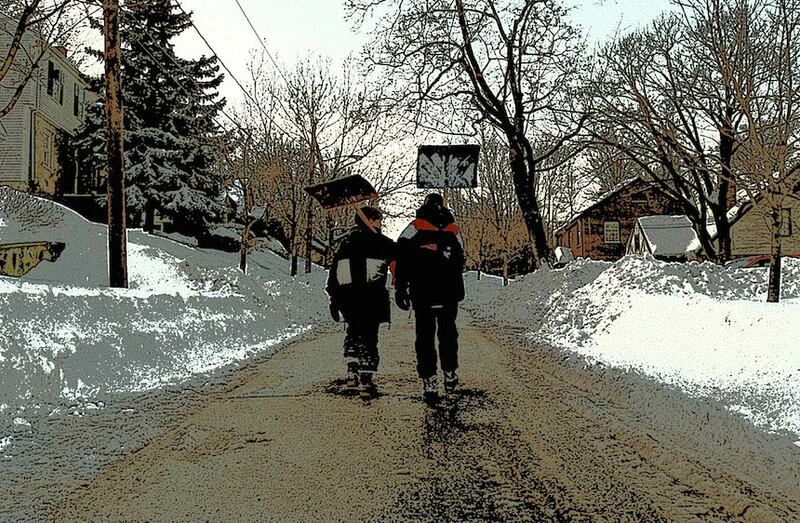 THE SWISS FAMILY SHOVELSON: You see ‘The Swiss Family Shovelson’ out in force after every storm, working cooperatively and happily, while you’re out in the white stuff slaving away on your own as your spouse and kids watch from the window, openly dissing the job you’ve done thus far. Meanwhile, their entire family is rallying together to get the job done: parents handling the heavy work and the kids working on the edges and clean up. While everyone else is miserable and cold, this family seems like the real life 7th Heaven. Everyone is happy, helping, and perfectly coordinated. They’re out there for hours without ever seeming to get cold. The kids even have adorable little red shovels. Their driveway is done in no time; they’ve moved on to making a snowman together! And then it’s time to gather inside and cozy up in matching flannel pajamas while playing board games and drinking hot chocolate.